A recent conference on space rubbish revealed that more than 750,000 pieces of dangerous debris currently orbit the earth. According to experts, these debris may threaten the future of spaceflight. The experts noted that more than 5,250 launches have been conducted since 1957, which accounted for more than 23,000 tracked objects found in orbit and around the planet. However, only about 1,200 of these objects were working satellites. A huge bulk of these space junk are debris that do not have any useful purpose, the researchers said. According to the experts, many of these dysfunctional space craft have already exploded or disintegrated, which produced as many as 750,000 pieces that were larger than one cm. About 166 million pieces orbiting the planet were larger than one mm, the experts added. 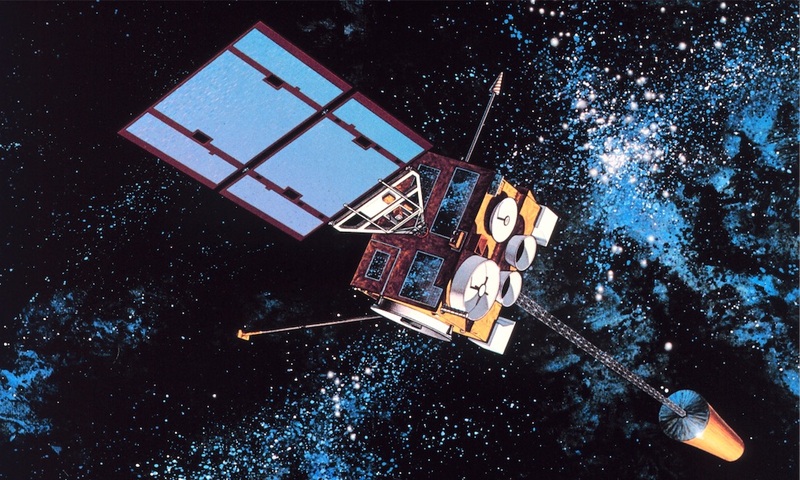 An ESA officer also noted that only about 60 percent of satellites that were supposedly disposed of at the end of their flight were properly managed. “This means urgently developing the means for actively removing debris, targeting about 10 large defunct satellites from orbit each year, beginning as soon as possible — starting later will not be nearly as effective. In orbit, these objects have tremendous relative velocities, faster than a bullet, and can damage or destroy functioning space infrastructure, like economically vital telecom, weather, navigation, broadcast and climate-monitoring satellites. Space debris threaten all working satellites, including Europe’s Sentinels and the Galileo navigation constellation, and any loss of space infrastructure would severely affect modern society,” said Dr. Holger Krag during the European Conference on Space Debris in Germany. Dr. Krag currently serves as the Debris Office Head at ESA. While a Space Situational Awareness initiative is underway to manage the space debris, ESA Director General Jan Woerner stressed that space agencies must try to maintain a clean orbital environment. A significant decrease in the cost of manufacturing satellites may lead to the formation of “mega-constellations” of thousands of communications satellites, which may in turn cause an increase in collisions and further build-up of debris in the planet’s orbit, an expert stated. According to the expert, lower production cost would allow hundreds or thousands more satellites to be launched and deployed in space next year. In fact, data from a 200-year computer simulation showed that the mega-constellations may trigger a 50 percent increase in the number of satellite collisions in the planet’s orbit. “There has been a paradigm shift in the manufacturing of satellites. The cost of making a single communications satellite usually runs to hundreds of millions of pounds, but mass-produced satellites will potentially be much cheaper. The constellations that are due to be deployed from next year contain an unprecedented number of satellites — and a constellation launched without much thought will see a significant impact on the space environment because of the increased rate of collisions that might occur,” said Dr. Hugh Lewis, an Aerospace Engineering lecturer at the University of Southampton in the U.K. In an effort to clear the planet’s orbit of unwanted space junk, British firm Hempsell Astronautics proposed using a system called the Necropolis designed to collect discarded satellites and pile them into a single area called “graveyard orbit.” The system will run two space crafts: a Hunter that will collect unwanted materials, and a Terminus that will serve as the final parking spot for discarded satellites. Europe is also slated to launch its RemoveDEBRIS demonstrator mission. The system was designed to deorbit two experimental cubesats by utilizing a net, a harpoon and a drag sail. In addition, a team of researchers from the University of Colorado Boulder looked at the potential of using a pulsed electron gun in eliminating space junk. The electron gun would feature intermittent electron beams that contain several tens of watts of electrical power.